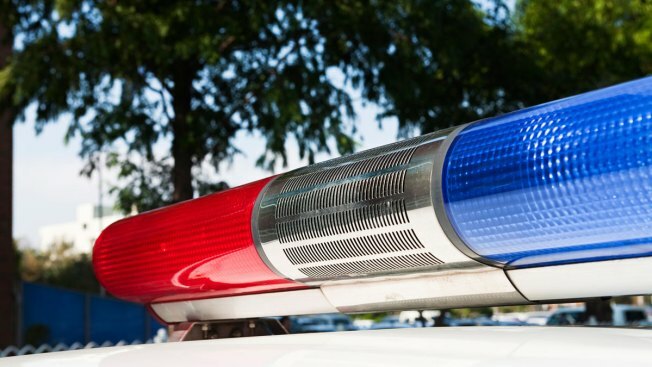 A Newport, Rhode Island, police officer has been arrested and accused of making a fake 911 call. The Newport Daily News reports that Sgt. Adam Conheeny was arrested Thursday for allegedly making false statements during a call he made on Halloween. Police released few details about the call, but said it resulted in the dispatch of emergency services. Conheeny pleaded not guilty to a misdemeanor charge in District Court and was released on $1,000 personal recognizance. He has been with the department for 16 years. Lt. William T. Fitzgerald Jr. says he has been suspended with pay while the court case is pending and once that's done, an internal affairs investigation will be launched.